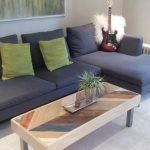 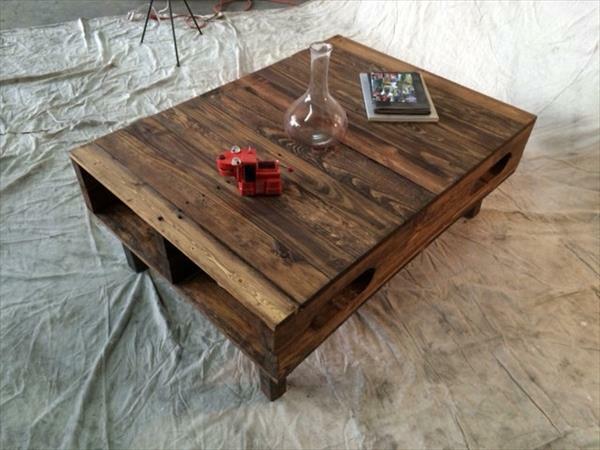 Coffee table is one of most enjoyable DIY pallet furniture models which have gone for recycling of pallet wood. 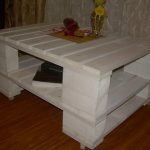 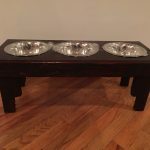 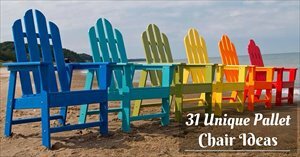 You can think freely and creatively about pallet wood to gain something really amusing and appreciated in wooden nature. 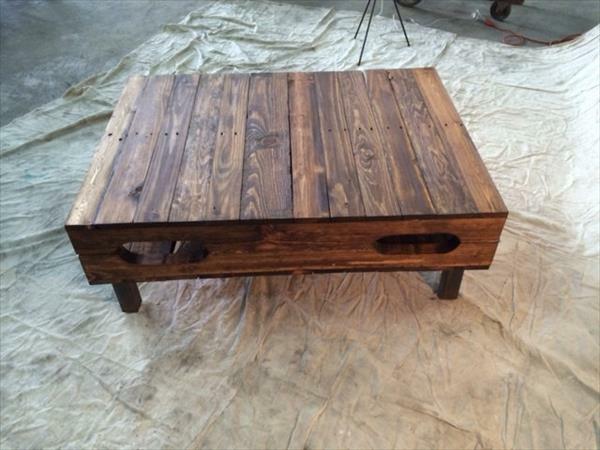 Now this time we have added something really nice to get this DIY pallet coffee table more functional and unique in its kind and trends. 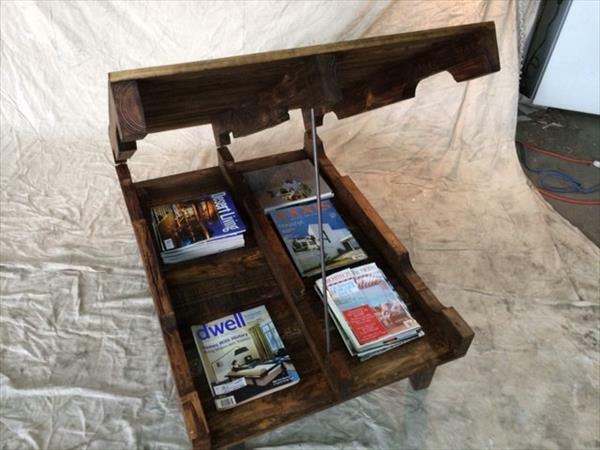 This unique behavior to it is its open able top which opens to provide a large storage space to put in what you want. 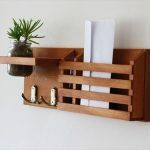 It can stay opened as long as you want due to steel rod kick support which is enough for remarkable unique behavior to it. 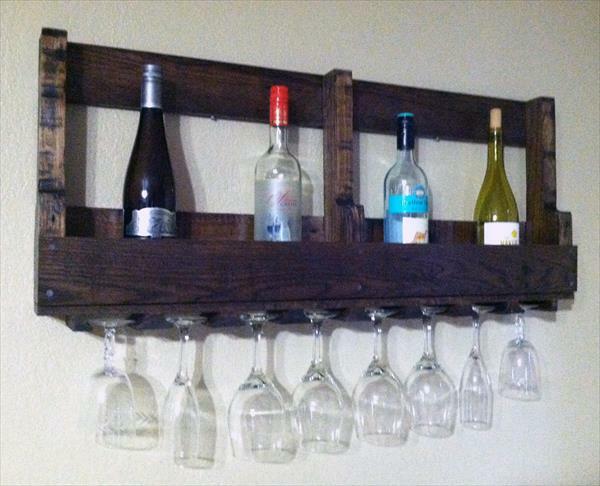 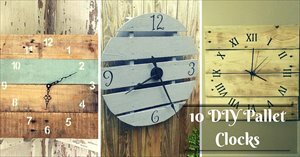 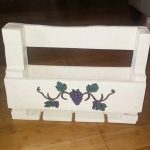 If this attractive piece of DIY pallet art is getting you stimulated then make it copied through a quick construction at home which is just like a piece of cake after getting the pallets separated. 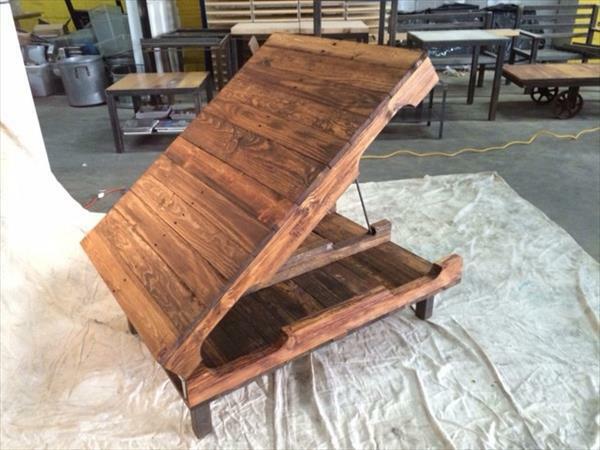 Some hardware hinges have been attached for smooth up lifting and opening of top.